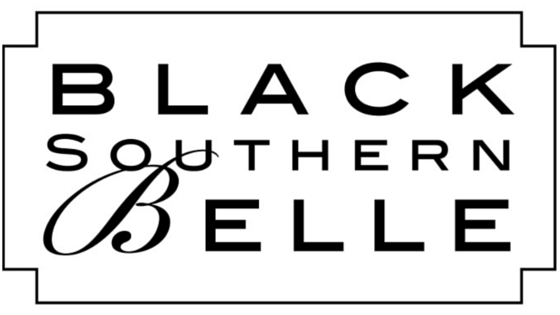 Business Name & Description: Black Southern Belle, Lifestyle Brand Focused on Showcasing Weddings, Fashion, Home Decor, Food and all things Southern! What has been the most exciting and/or fearful moment during your HBCUpreneur career? Deciding to do Black Southern Belle full time versus part time. I knew this was something that needed a full time role, but I also had a mortgage and a husband. It all worked out, but not without some serious scary days. What made you want to start your own company? I was planning my wedding in Charleston, SC where I am from and decorating my home in Maryland and looking for lifestyle inspiration that was both African American and Southern. After looking with little success I realized this needed to exist and started Black Southern Belle. Who was the most influential person/people for you during your time in college? I had a constitutional law professor who went above and beyond. He let me miss classes for internship interviews and even passed along my information to senior level executives. From him I learned the value of helping people who aren’t even asking. How do you handle complex problems? As I am a hot head, I often handle complex problems by first relaxing and then reaching out to my mom or husband who are much more calm than I am and often view something very differently than I would. What is something you wish you had known prior to starting your company? To reach out to my personal contacts more. I built a large network from my past careers but was afraid to reach out as to seem like an opportunist, but so many people I reach out to want to help even more than I ever thought they would. If you are genuine about your business and really want to make the relationship mutual most people want to help you row. Some would say that today’s playing field is more leveled with media companies like yours not having to focus on print and being able to be exclusively digital. Do you think that is true and do you have any plans to do anything with print? I would agree. You can grow your brand digitally pretty quickly, you don’t even need a website at this stage, just a large Facebook or Instagram following can help you grow. Just build an audience and the business will come. I have a tech/digital background. The main print I deal with is stationery. If I did something print it would be a partnership, not just myself. I love paper but not enough to launch a magazine but I appreciate those who fulfill that goal as I have more subscriptions than I like to tell my husband. Pinterest has had a significant impact on lifestyle sharing and your company is very active there. What do you think has allowed that platform to set itself apart from all others in that respect? I think it grabs your attention and is beautiful. It’s first focus was the beauty and then technology which is rare to see. Often times tech comes first then aesthetics but Pinterest took a different approach. We often talk about the need for African Americans to manufacture more products. Being a lifestyle company affords you all to potentially engage a myriad of products with your own brand attached. Do you think this is something your company will pursue? Or are there other avenues of opportunity that you feel are unexplored by lifestyle companies? I love products and I love supporting small businesses. I currently have a signature product line of select items and would love to grow that business more with partners. I think there are so many opportunities and I am all about partnering to help not only myself but other brands grow. What do you believe HBCUs can do to spur more innovation and entrepreneurship while their students are in school either as undergraduate or graduate students? I would say they can develop mentoring programs for students who want to be entrepreneurs. Like develop an alum system for entrepreneurs like myself to help current students. I also think adding it to the curriculum is an important thing. We already have the network, just need to utilize it more. How do you deal with rejection? I have always had roles building partnerships and relationships. Most of the time you hear no. I am very used to it. Often times no is temporary and not because of you but because of other factors. I say no is just for now, not permanent so there is really no true rejection in my opinion just bad timing. When you have down time how do you like to spend it? Antique shopping and watching historical documentaries. I am a serious history buff. What was your most memorable HBCU memory? Having a Howard Alum find me on the first day of my internship on Capitol Hill. Howard Alum are crazy and will always find you. I do that now and I hope it makes the students feel as special as I did that day. In leaving is there any advice you have for budding HBCUpreneurs? Take the risk and do full time if you can. If you can’t, don’t be afraid to outsource some work to keep your business growing. Just because you can’t do it full time doesn’t mean it can’t be done but you should find the resources to move forward. 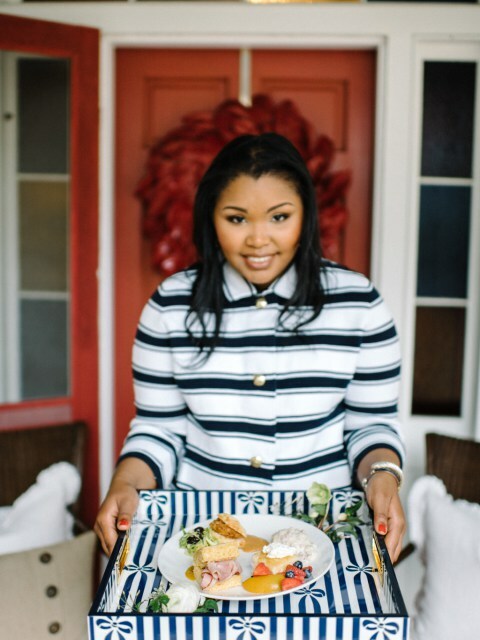 This entry was posted in Entrepreneurs and tagged black southern belle, entrepreneur, entrepreneurship, hbcupreneur, hbcupreneurship, Howard University, southern belle. Bookmark the permalink. Thanks you just rekindle me. Thanks from C.L.H.